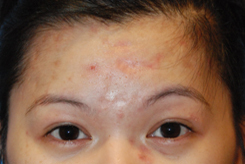 We took over 15 years to develop our 5-7 Step method that treats all kinds of Acne Scars in a couple of hours. 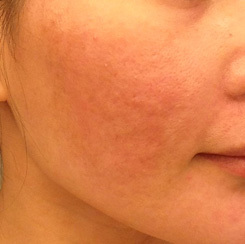 Learn More About the Acne Scar Vitalizer Treatment Today! 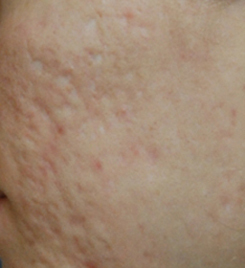 Many people refer to Acne Scars as Pock Mark Scars. This can be considered or called Box Car Scars or Ice Pick Scars. 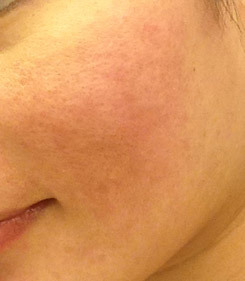 Most of the time these pock mark scars are depressed or deeper than the surrounding normal skin. Their appearance can be distressing and correcting them could really improve someone’s life. 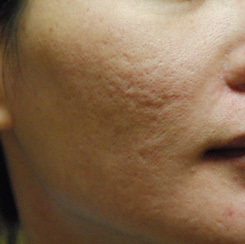 We are going to talk about the treatment of Pock Mark Acne Scars. Our approach definitely depends on the exact appearance of your scar. If they are deep, wide and large we call them box car scars and we like to approach these scars by elevating them through either subcision, fillers or the Acne Scar Vitalizer Treatment. We then also treat the skin portion through resurfacing. The before and after picture above was done with subcision with a needle to create collagen underneath the depressed scar to get them to elevate. 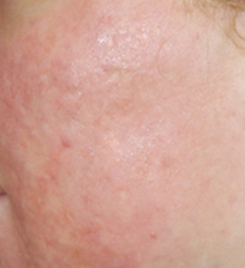 This was then followed by laser resurfacing to treat the skin and surface component. This is a great option. 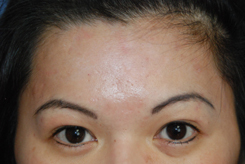 But the Acne Scar Vitalizer Treatment Approach is even better. 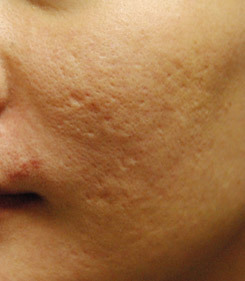 Fillers can raise up these scars for a temporary length of time. Most people don’t want temporary. Silicone injections are done by many but I highly advise against this approach. Silicone injections can lead to progressive increasing and unwanted volume. The Acne Scar Vitalizer is a long term solution that gets the best results in our hands. Ice pick scars are more narrow like a scar that was shaped around a needle. 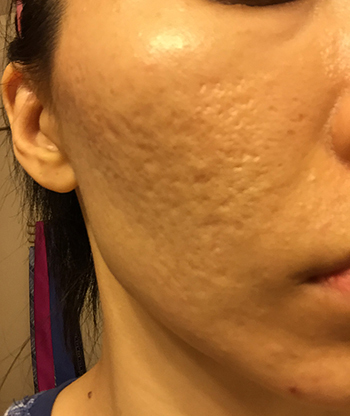 These scars don't respond to fillers and working on the deeper layers. These scars are situated more in the superficial layers and are surround by tight scarring that doesn't respond to soft fillers, etc. What you need is controlled trauma to get these to be raised up to the rest of the level of the skin like with deep chemical peels or the Acne Scar Vitalizer Treatment. 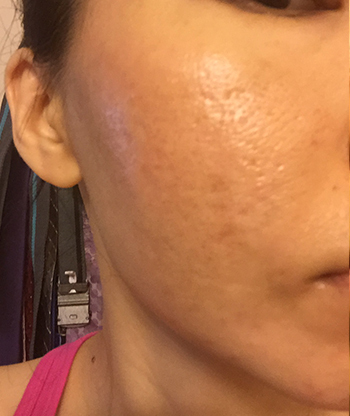 You don't have to live your life with Acne Scarred Skin. You can get real results with just one treatment. In our experience we are noticing better results with just one treatment using the Acne Scar Vitalizer compared to doing multiple repeated traditional treatments. The Acne Scar Vitalizer approaches scarring through a multi-layered approach and this is exactly what is needed for a multi-layered disease process that acne propagates. We use laers in a non-traditional way to get ice pick and boxcar scars to raise up to the rest of level of skin. Other traditional methods are combined plus newer applications are done to treat the deeper layers of the ski. This is all done at the same time and in about 2 hours. Before Acne Scar Vitalizer Treatment™ for Acne Scarring that created Box Car Scars, Ice Pick Scars, and Hypopigmented Scars in the Cheeks. After Acne Scar Vitalizer Treatment™ for Acne Scarring that created Box Car Scars, Ice Pick Scars, and Hypopigmented Scars in the Cheeks.